The dome church was built in the style of the ancient domed churches of the XVII century. 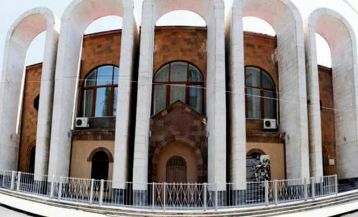 On the west side, the church has a porch, in the east side, there are a prayer hall and an altar. 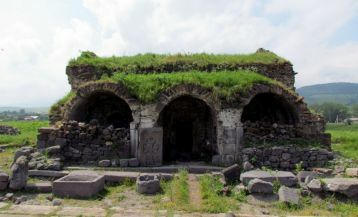 On the territory of the church, the founder of the Shoghakat temple, Catholicos Naapet I of Edessa and Catholicos Abraham Kretatsi, are buried. 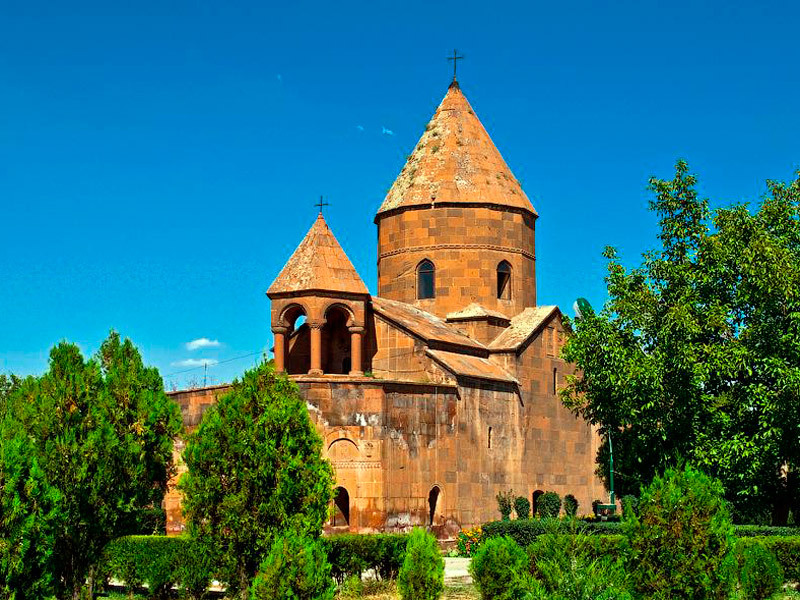 The Shoghakat church, like the Etchmiadzin Cathedral, the Gayane and Hripsime churches, are included in the UNESCO World Heritage list.